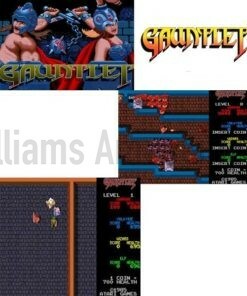 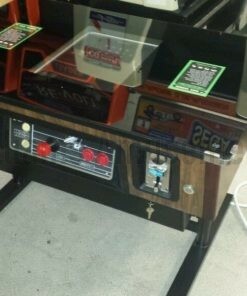 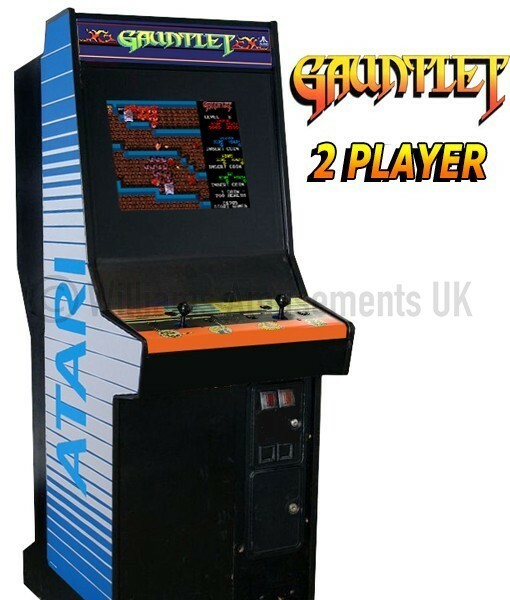 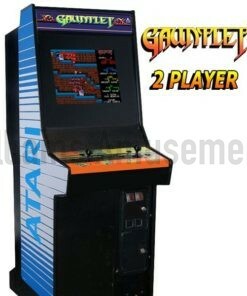 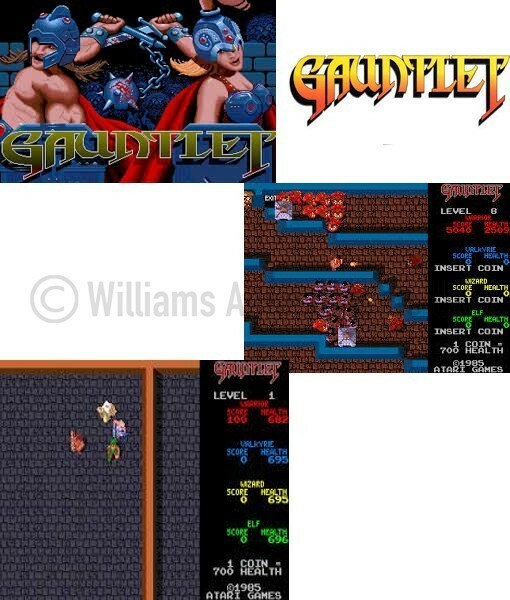 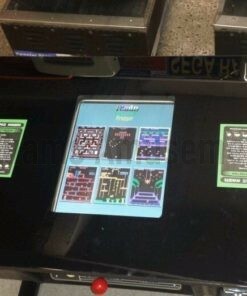 This is the classic gauntlet arcade machine but in this small more compact Atari system 1 cabinet this machine player just as the original 4 player but as its a 2 player machine the player can only use Valkyrie and Thor characters from the game. 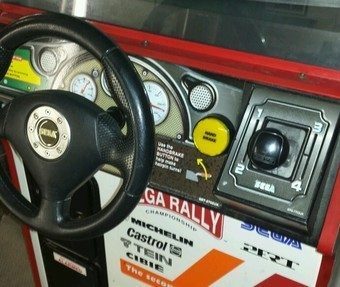 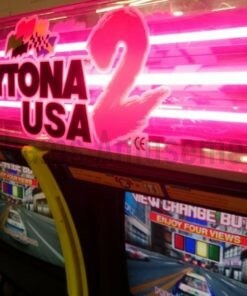 On the plus side we have converted the machine to run a new 19″ lcd monitor so picture is crisp and clear also the hardware has been upgraded so you can play 700 classic arcade games as well as gauntlet. 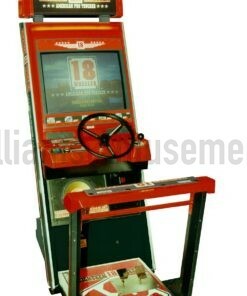 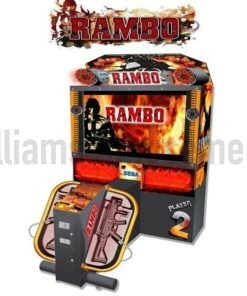 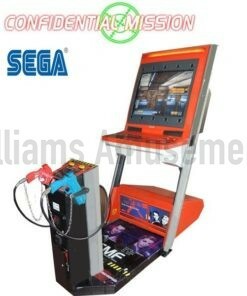 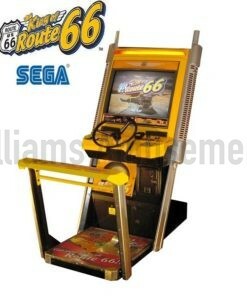 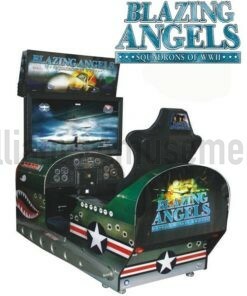 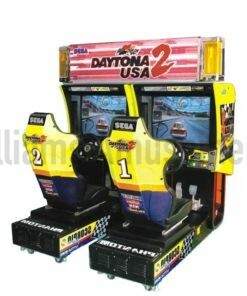 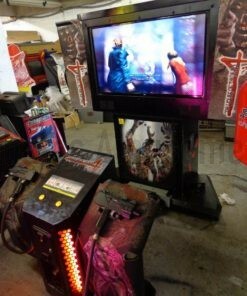 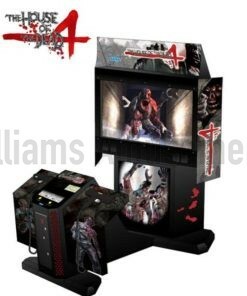 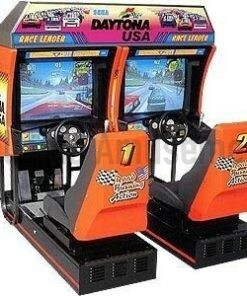 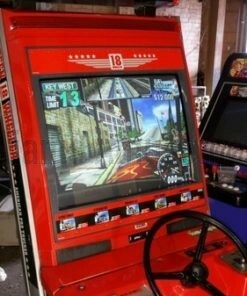 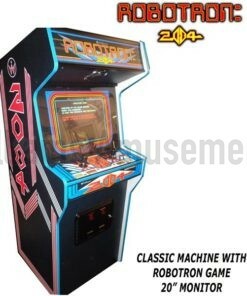 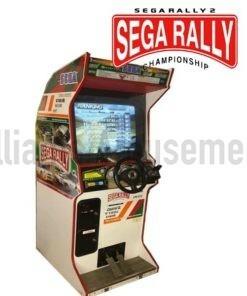 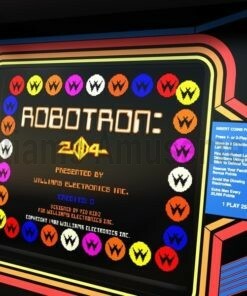 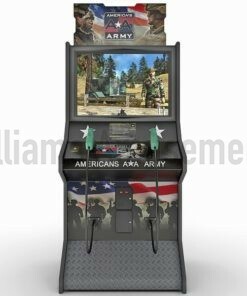 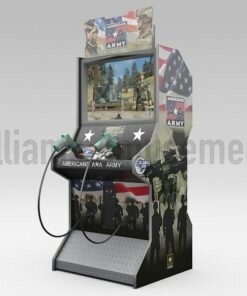 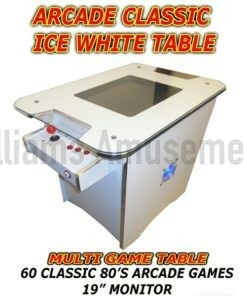 machine is set to free play But we can fit a working coin mech and coin door for extra cost please ask !